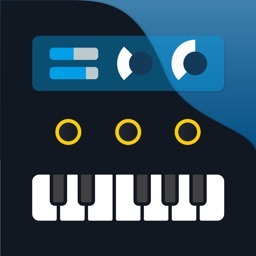 If you are looking for an app with the most realistic high quality piano sounds, a full range keyboard, beautiful inviting design and ease of use, look no more. 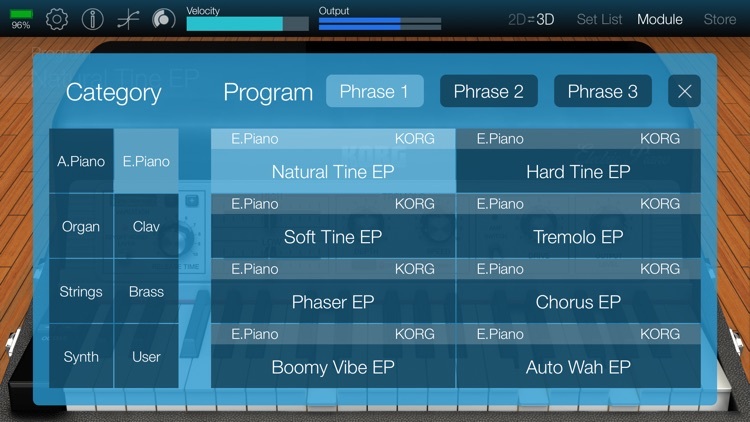 KORG Module comes with five sound modules - instrument categories : Electric Piano, Clav, Organ and Multi. 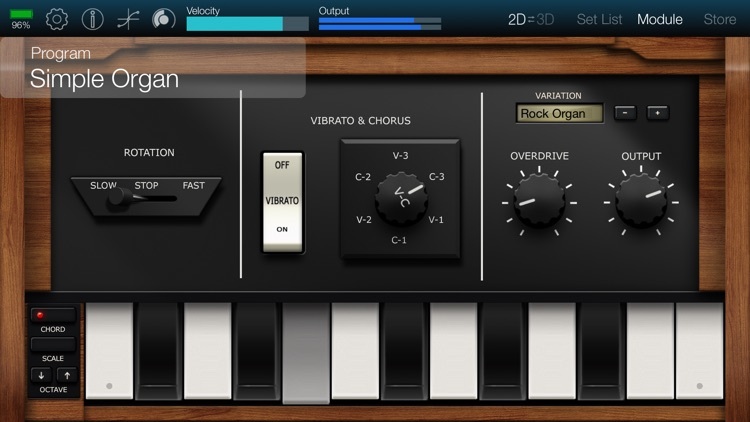 Expansion sound libraries are available as in-app purchases. 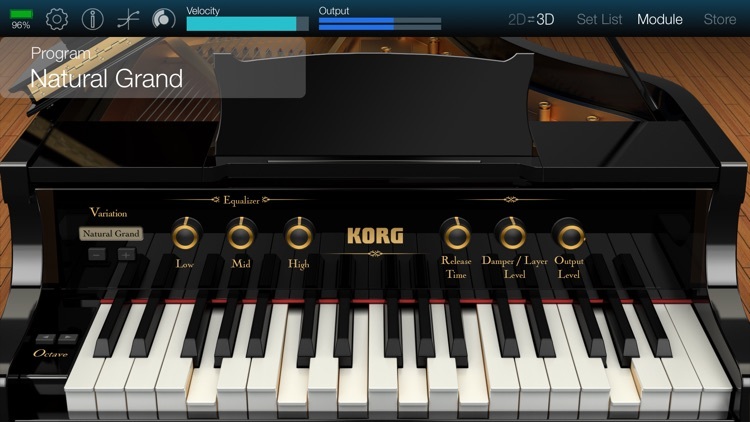 Love piano and quality of sounds and visual representation is an important part of their creative composition and inspiration process. 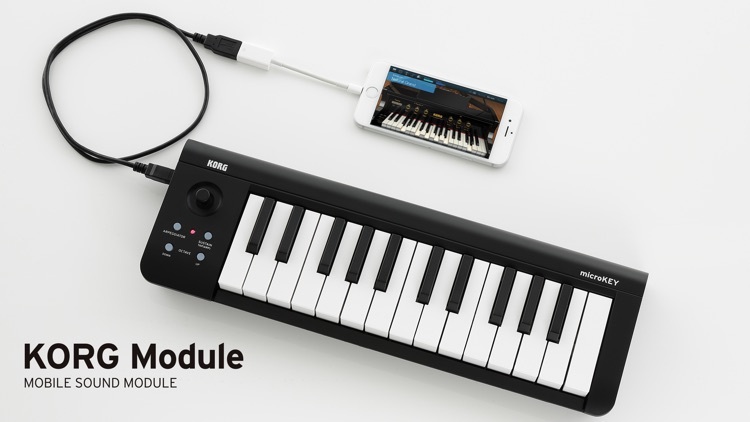 For those who would like to practice on-the-go or perform on stage and in the studio and happy to pay a high premium price for this. 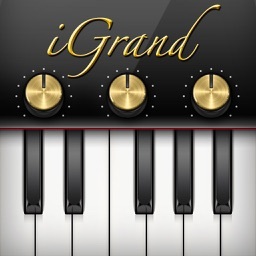 Not interested in fantastic quality piano sounds and happy to perform and practice with any piano app. 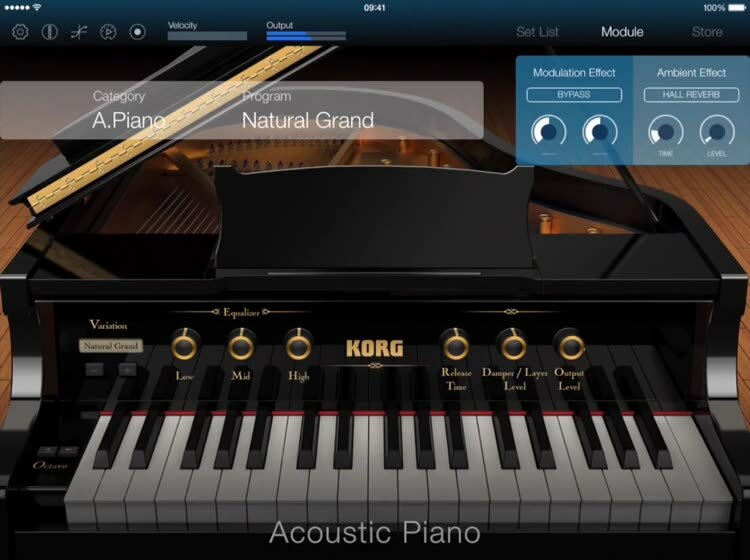 Inter-app audio, great design or sharing performances is not important to them, and are happy with any piano app. 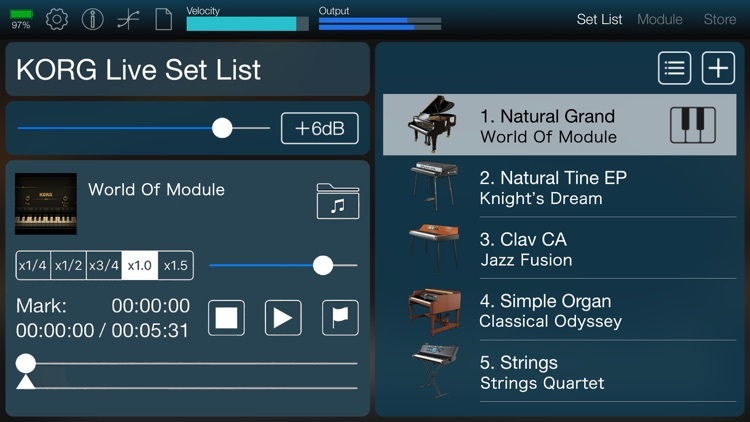 Those who have limited iPad or iPhone storage, as even the free KORG Module Le app requires 1.22GB of free space for installation. 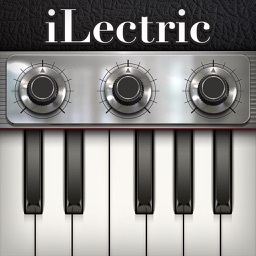 Owners of iPhone who would like to record audio and play MIDI files as it is available on the iPAD only. 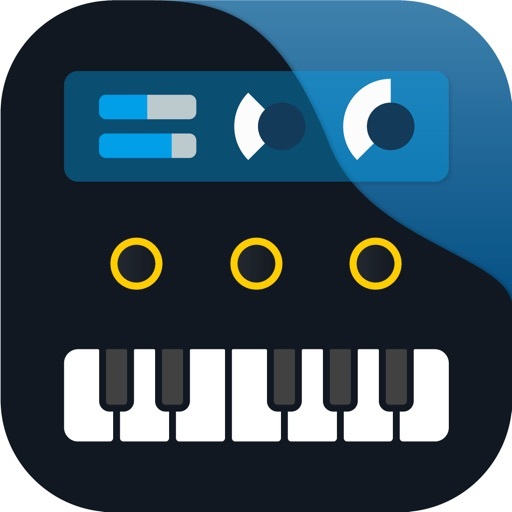 For the realistic piano sounds, great, easy to navigate App design, Full- range keyboard and the vast amount of Piano Instruments to choose from.